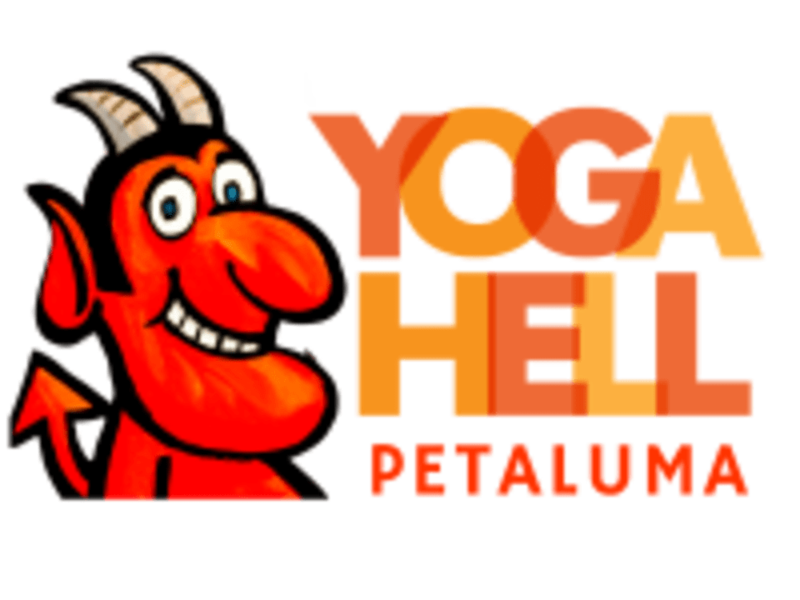 Start taking classes at Bikram Yoga Petaluma a.k.a Yoga Hell and other studios! Mats are $3, towels are $2, and water is $2.50. Awesome music, challenging workout. But often hard to understand instructions (muddled audio). Class was packed, arrive early for a good spot! this class is an incredible workout; the studio is so much fun and the instructors are top notch. Great studio, instructor super clear,for some reason this class was really just Ok.
Not joking when I say the best workout in Marin! Fun, hard, funky and low impact. You want results? Come to this class! So good! Hard class and well worth the trip! Best studio for inferno hot pilates in town. A little stinky but if u want to sweat this is the place to go! The lights in the studio were super distracting and the room was packed I barely had enough room to myself. Workout and instructor were both really good though!